A foam-based pad with a waffled texture, Sultan is our basic pad, & provides great non-slip performance under your rugs. 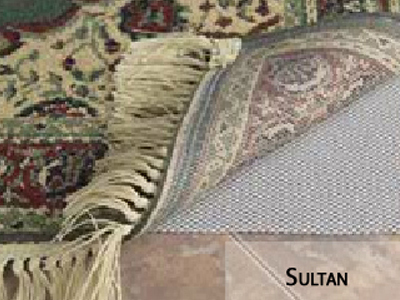 Sultan is naturally anti-microbial, mold and mildew resistant. Sultan can also be cut into popular round size. 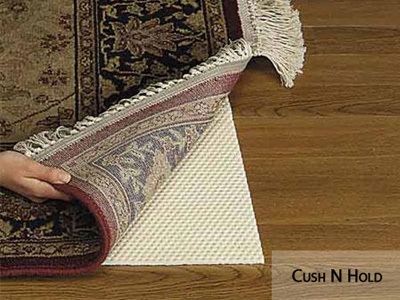 Our rug pads are guaranteed to keep your rugs in place for up to 15 years. 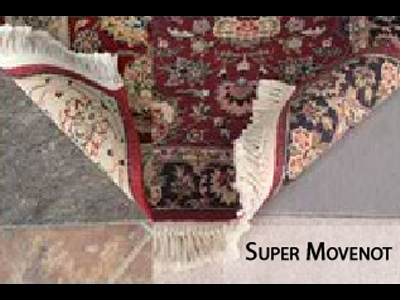 Not only do these rug pads keep your rugs in place, they make vacuuming easier and are hand washable for your convenience. Also available in 6 foot wide rolls for custom sizes.